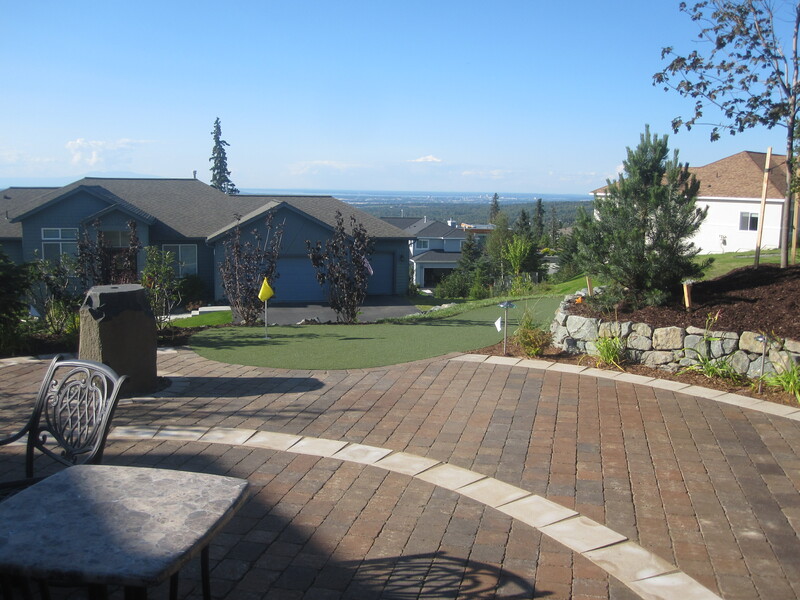 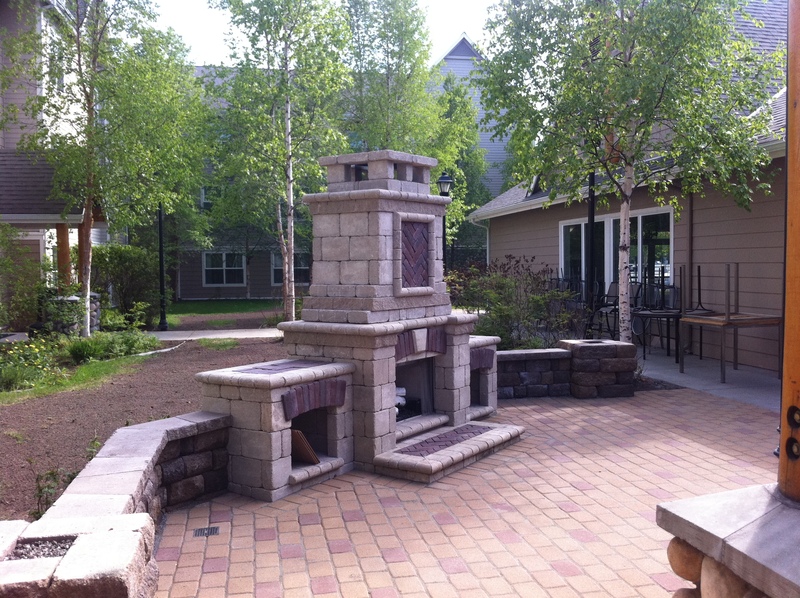 Roasting marshmallows, grilling kabobs, kicking back, your back lawn is calling for you to come outside and relax, and a quality patio can help make that happen. 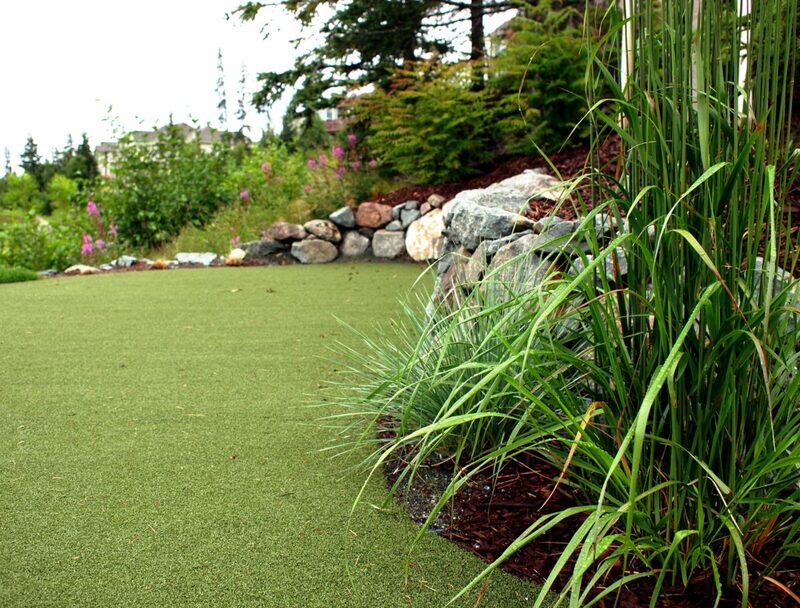 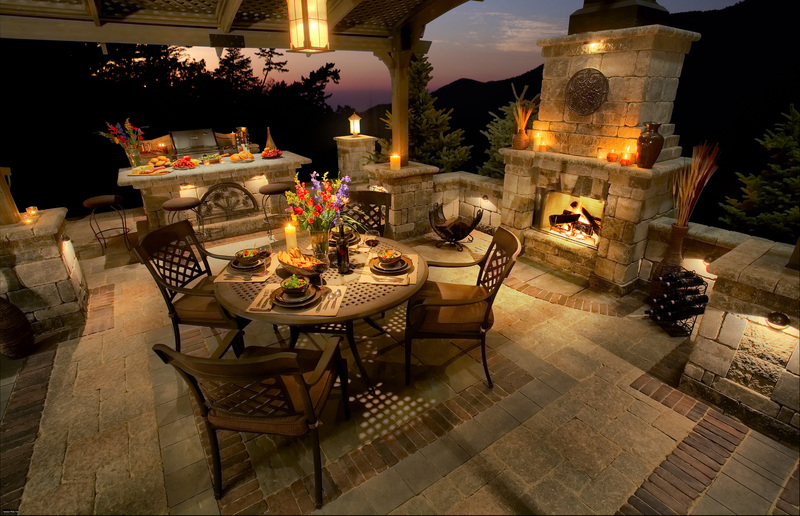 Patios are a low-cost, low-maintenance means of expanding your home’s living space. 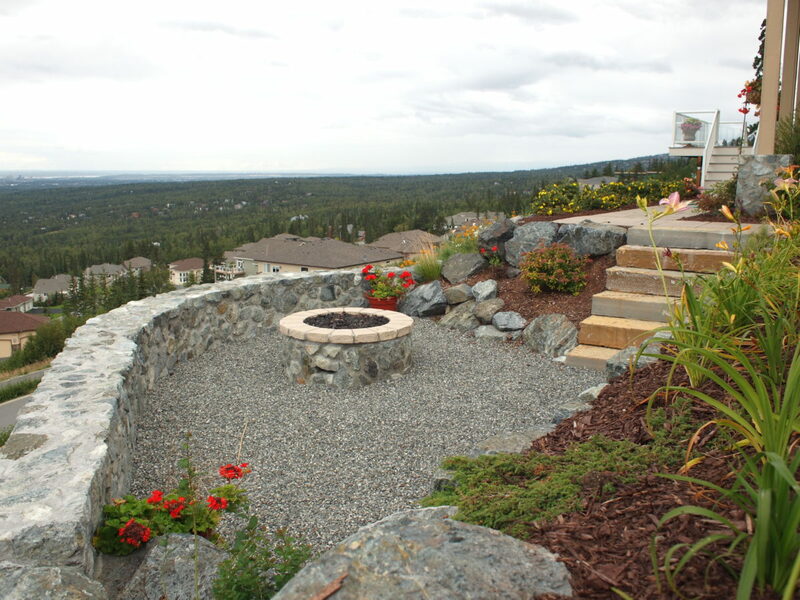 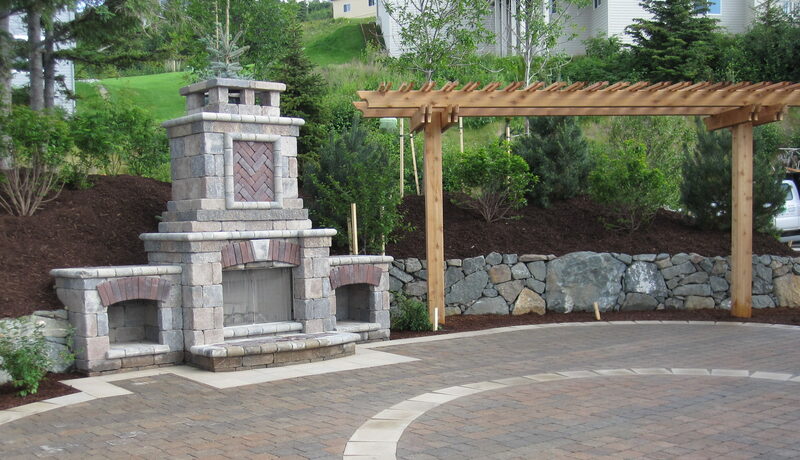 Add an outdoor kitchen for an amazing way to entertain guests. 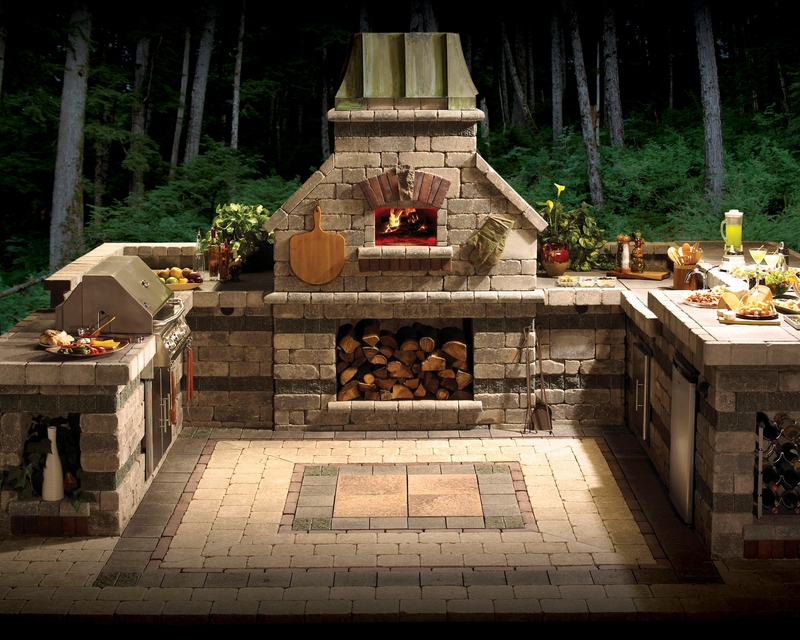 Whether designed to be functional or astonishing, outdoor kitchens allow you to display your culinary talents outside the confines of your house. 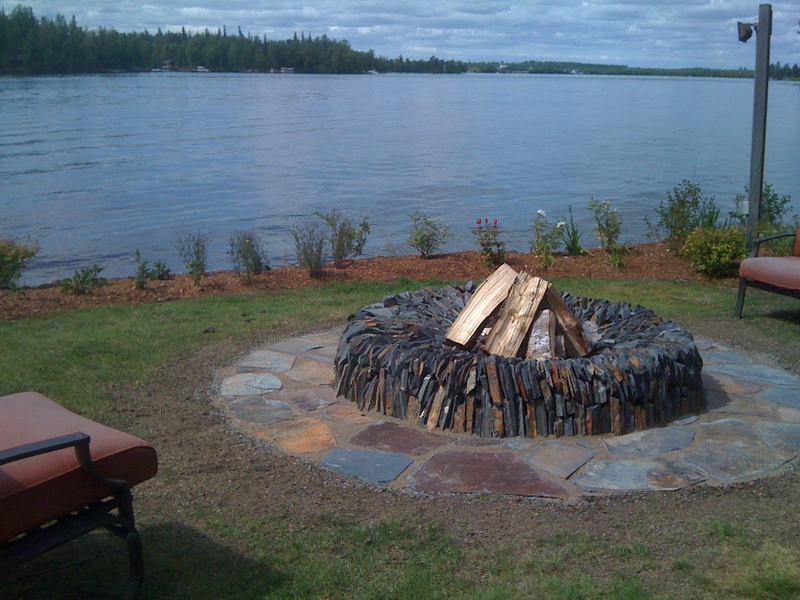 For added fun, fireplace or fire pit for use all year-round. 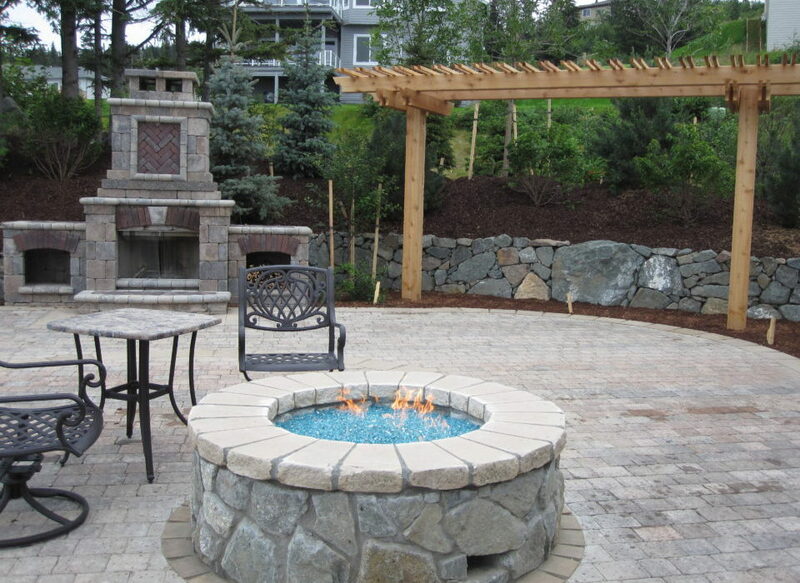 Whether warming up chilled hands in mid-November or warding off pesky mosquitoes, an outdoor fireplace or fire pit has a myriad of benefits.